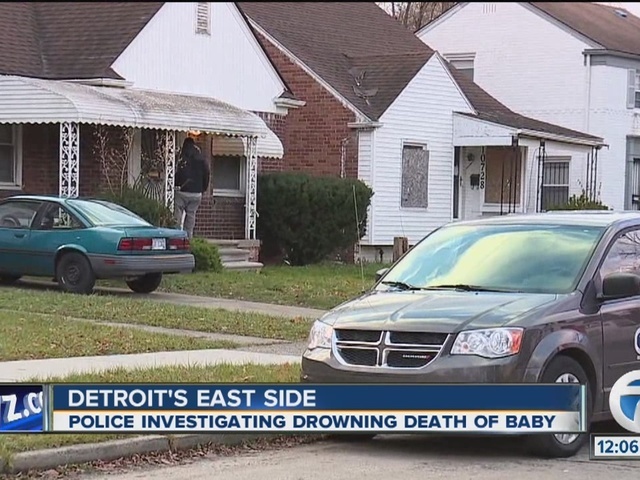 Detroit Police say a 1-year-old child is dead this morning after drowning in a bathtub in a home located in the 10700 block of Balfour on the city's east side. Police say the mother noticed her 4-year-old child had wet the bed, so she started a bath for her. We're told the mother fell back asleep and was woken up by the 4-year-old who had discovered the 1-year-old dead in the tub. Police say the 1-year-old was rushed to the hospital where she was pronounced dead.